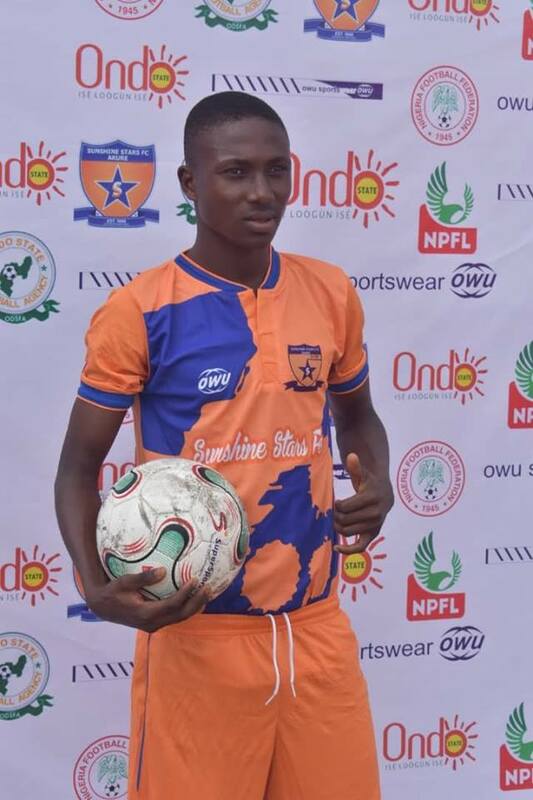 Sunshine Stars FC of Akure continued their impressive run in the 2018/19 Nigeria Professional Football League season with a 2-0 win over Katsina United in a match day 8 game at the Ondo State Sports Complex on Monday. Twenty-six minutes into the game, the visitors were reduced to ten men, following the sending off of Joshua Agboola for consecutive bookable offences. Five minutes later, Tsawanya Samuel also got the marching orders for an off-field assault on Abe Sunday. Katsina United, however, held their nerves for the remainder of the first half, running into the break with the scoreline barren. On the resumption of the second half, coach Kabiru Dogo rang two changes on his team, bringing on Franklin Sasere for Daniel Barnabas while fourteen-year-old sensation, Ayo Adejubu came on for Chibundu Amah for his NPFL debut. Dayo Ojo was again teed up by Franklin Sasere inside the area but his instep shot missed the target by centimeters. In stoppage time, the man in the heart of Akure fans, Fuad Ekelojuoti took the game beyond the visitors with a tap home for Sunshine Stars’ second of the game and his fourth of the season.